Welcome to André du Toit Safaris! 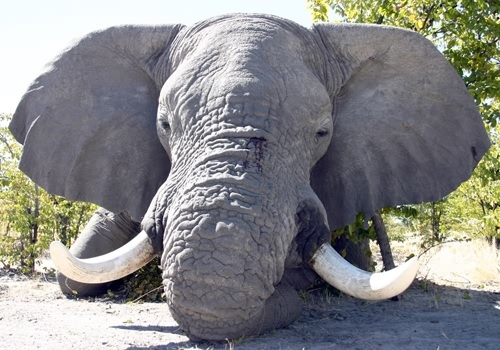 Big Game Hunting - We are committed to provide our clients with a most unforgettable African experience. 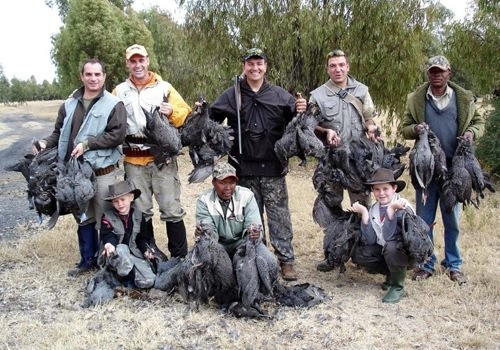 André du Toit Safaris is well known for it’s professional conduct of superior Wingshooting, Big Game Hunting and Plains Game Hunting. 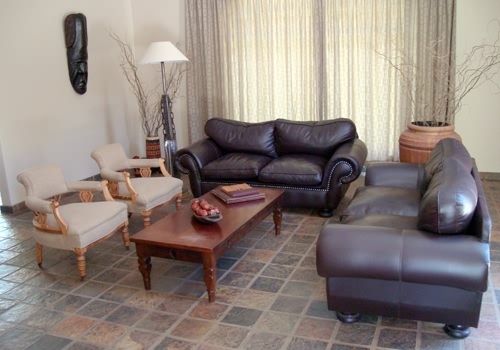 Based in Kroonstad – a small town about two hours drive south of Johannesburg – we are situated in the centre of South Africa which gives us access to some of Southern Africa’s prime hunting concessions due to the abundance of wild life. We are committed to provide our clients with a most unforgettable African experience. 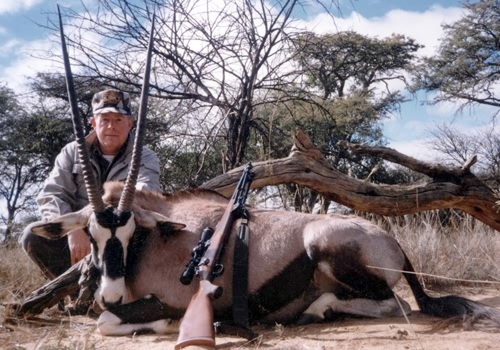 Our professional hunters are skilled, ethical sportsman who will ensure that you look back on your safari with enthralling memories of the sights, sounds and smells of Africa and the manner in which each trophy was taken with pride.